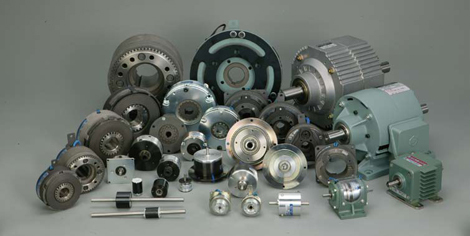 Clutches and Brakes are used in almost every industry and are considered a core element of motion control.Ogura Clutch has accumulated many years of experience in many different industrial applications.Almost 3,000 designs exist allowing Ogura to quickly respond to the needs of our customers. 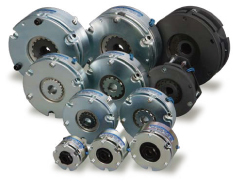 We offer various types of clutch and brake series that are tailored to individual functions. Quality and reliability is a trademark of Ogura and Ogura has been awarded with the privilege of being a certified supplier to many companies as well as being honored with many quality awards.